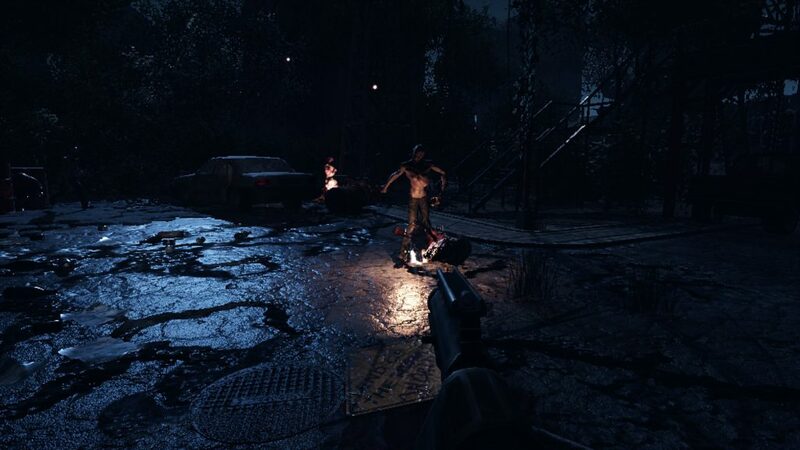 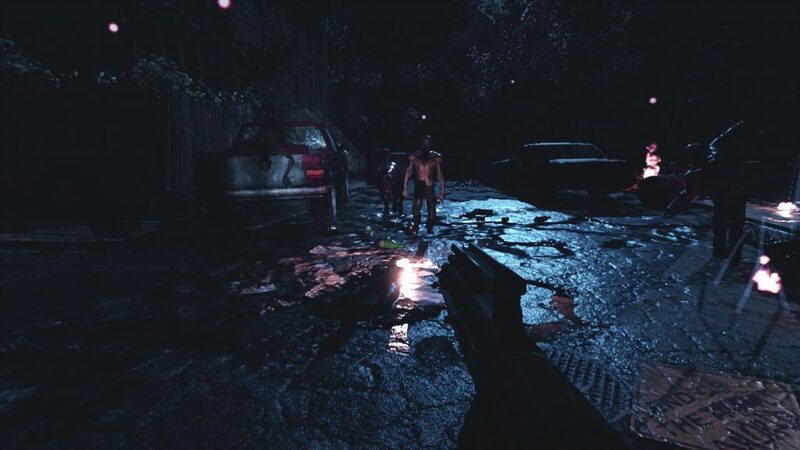 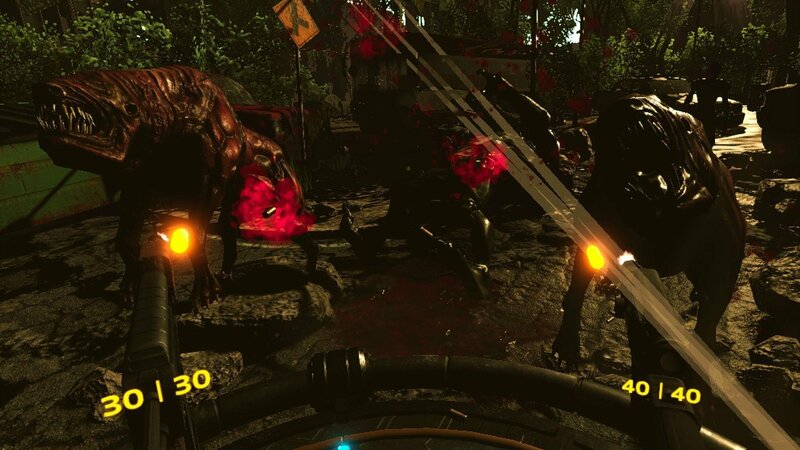 Play as a trophy hunter as you traverse through time and wreak havoc through worlds swarming with zombies, robots, monsters and prehistoric beasts. 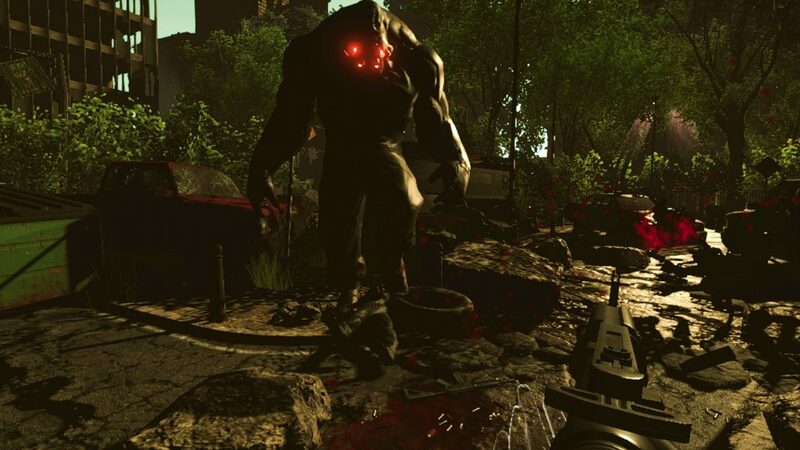 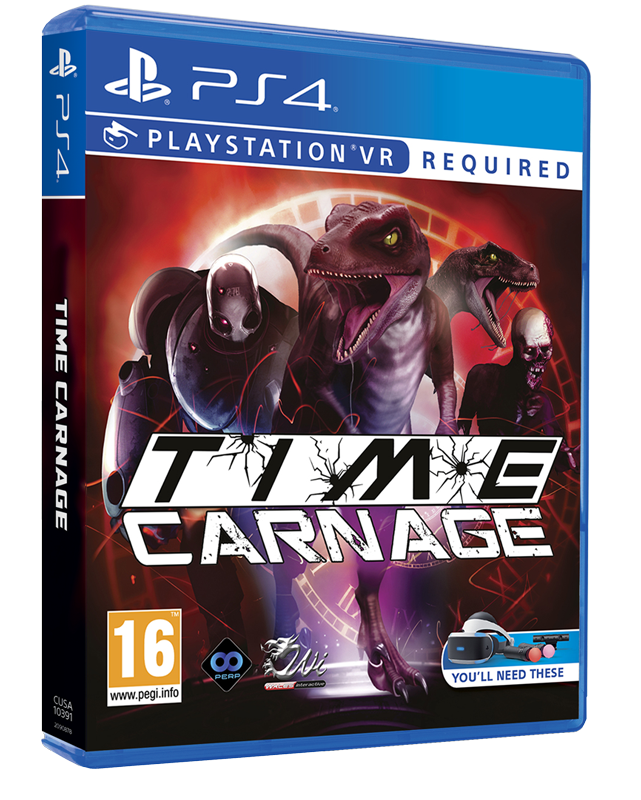 Time Carnage is a VR survival shooter for HTC Vive and Oculus Rift. 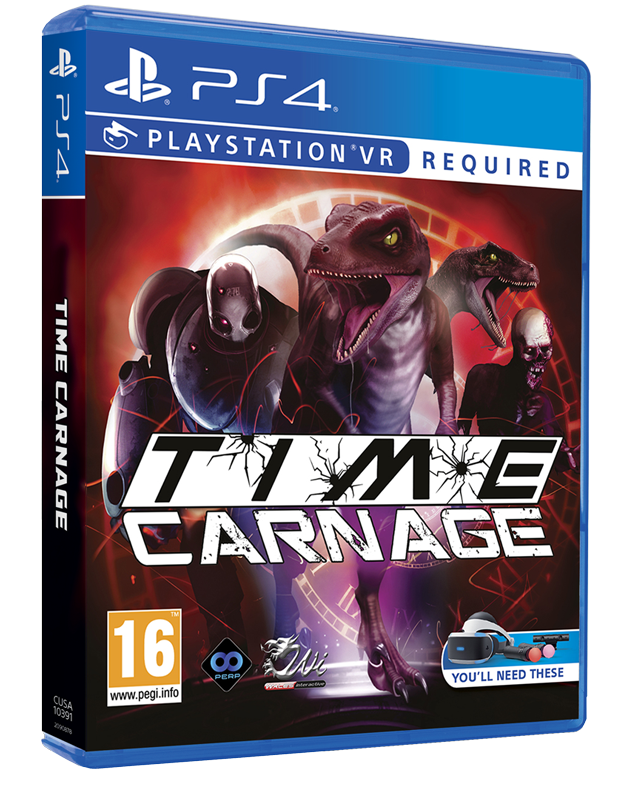 Play as a trophy hunter as you traverse through time and wreak havoc through worlds swarming with zombies, robots, monsters and prehistoric beasts. 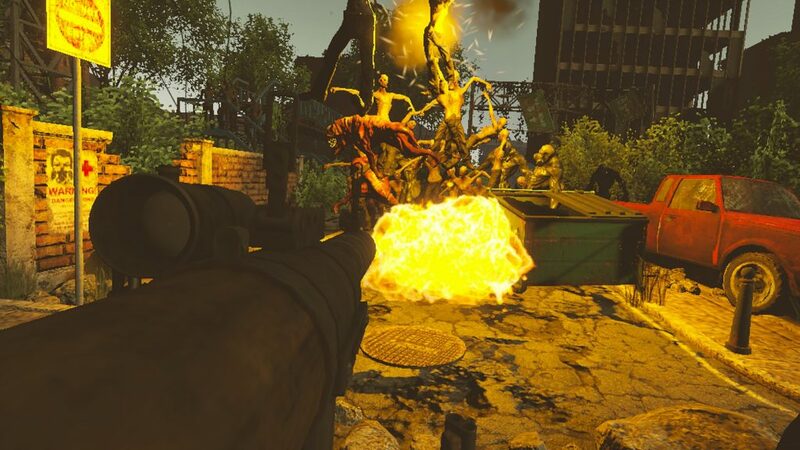 Armed with an arsenal of guns, flamethrowers and time-stopping grenades, it’s time for the carnage to begin. 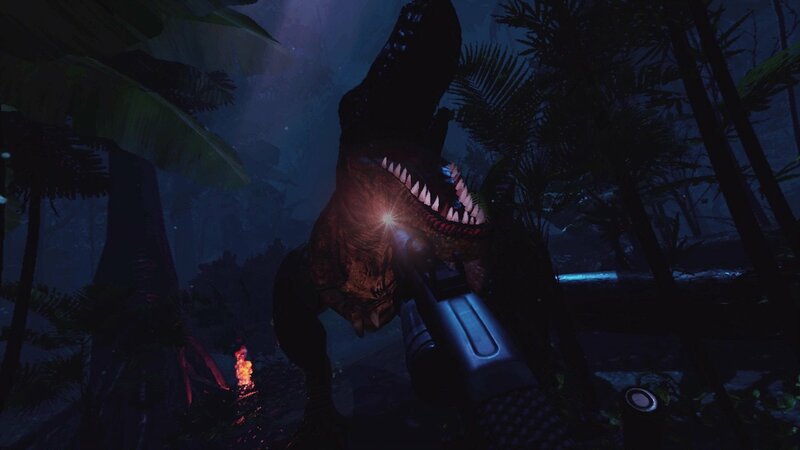 Unlock and collect an armoury of over 25 spine-shattering weapons including the AM Rifle, the double barrel Thump-Gun and the SOTA precision laser bow. Play the tiered Campaign Mode or Custom Arcade Mode to expand and upgrade your arsenal and immerse yourself in post-apocalyptic worlds, overrun jungles and medieval ice lands. 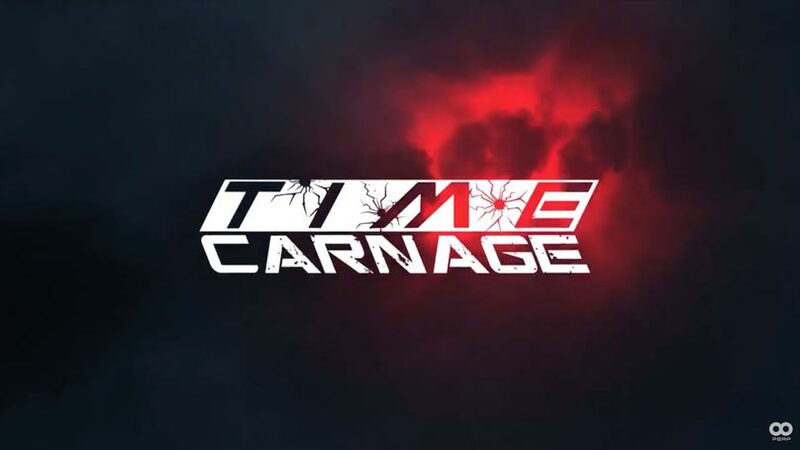 Armed with an arsenal of guns, time-stopping grenades and ludicrous cheats, it’s time for the carnage to begin. 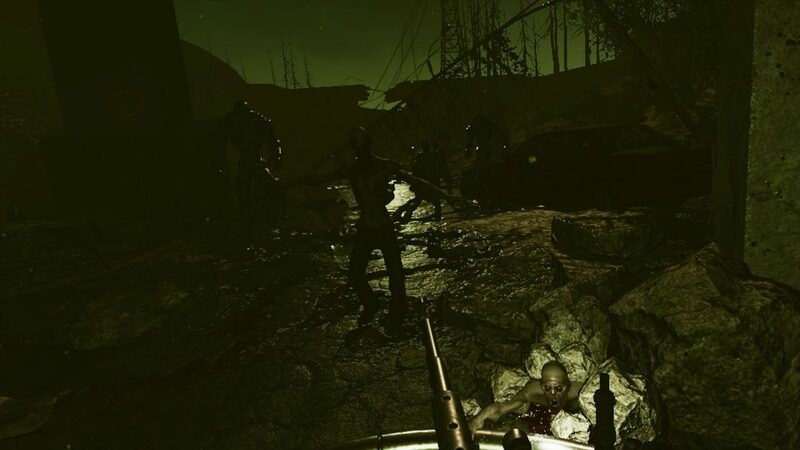 Wreak Havoc through worlds swarming with zombies, robots, monsters and prehistoric beasts. 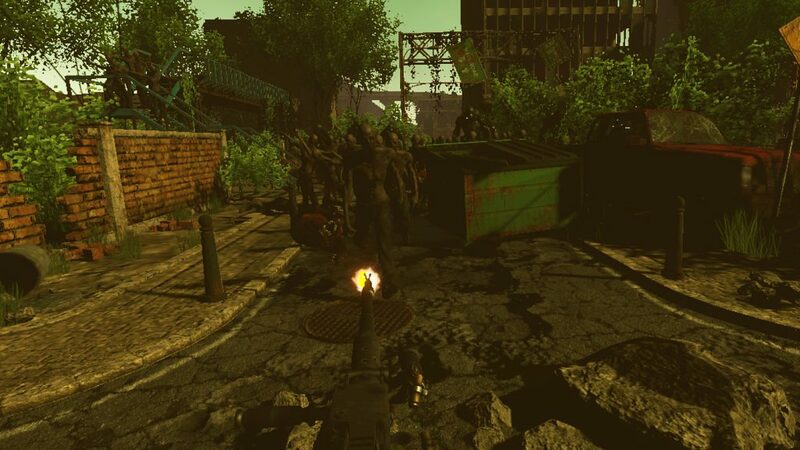 Vast Arsenal of weapons including Baseball Bat, Pulser Laser Pistol, 5” Revolver, M4 Carbine, Kalashnikov Rifle, Auto Bullpup Rifle, Double Barrel Thump-Gun, Pump Action Shotgun, Anti-Material Rifle, Six-Barrel Minigun, Flamethrower & Time Grenade. 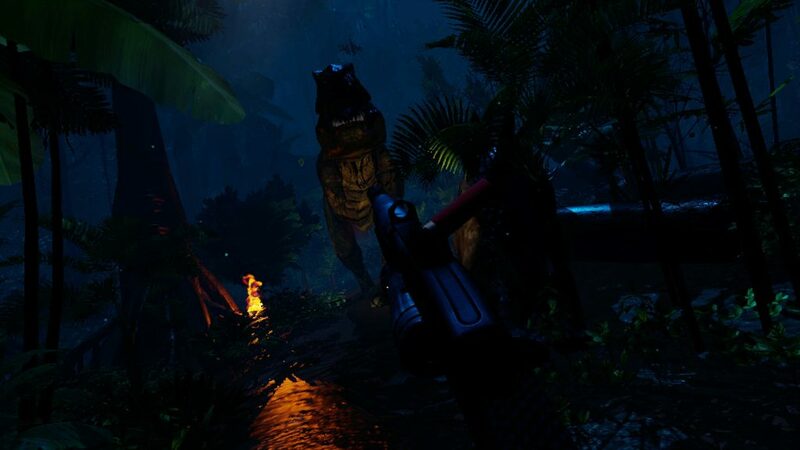 Atmospheric and high-quality 3D sound for an immersive experience.